Office Girls isn’t just content on coasting by with its top-ratings, which is surging close to breaking 6 again, its actually trying to end the drama with a bang instead of a whimper. Episode 20 was great, taking the angst and filtering it into pushing Zi Qi and Xing Ren’s relationship forward past even the landmines Kai Er is building. Mama Shen’s illness and Zi Qi’s mom’s disapproval of her son’s relationship are both laid bare, but the reactions from everyone are meaningful and heartstoppingly sincere. Zi Qi tells his mom to take a hike (in the most respectful way ever), and then proceeds to prove by actions and words exactly how much he loves Xing Ren and cares for Mama Shen. Xing Ren remains still too passive, and then I remember she’s in the dark about almost everything. Kai Er may have dug her own grave by trying to torpedo Le Le, which brings Stallone onto Kai Er’s tail. This episode wasn’t just my weekly date with Roy Qiu, it proved that this drama can do angst as well as it does comedy. While I hate Kai Er and am annoyed by Zi Qi’s mom, OG shows that there are way more people supporting and looking out for our OTP than ever. 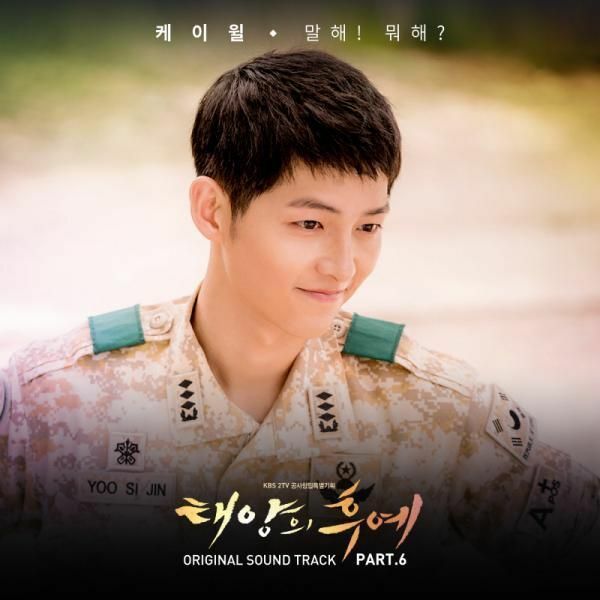 What a great way for me to start off 2012 drama watching. Le Le shows Xing Ren the picture of Zi Qi dining with Kai Er and his mom. Xing Ren confronts Zi Qi when he returns home, and he tries to explain that the rich lady asked him out to discuss her plans to open a department store and he didn’t know Kai Er would be there. Xing Ren doesn’t believe him, because if that was the truth why didn’t he just tell her when he called home. Mama Shen suddenly arrives in the middle of this tense situation and notices that everyone looks unhappy. 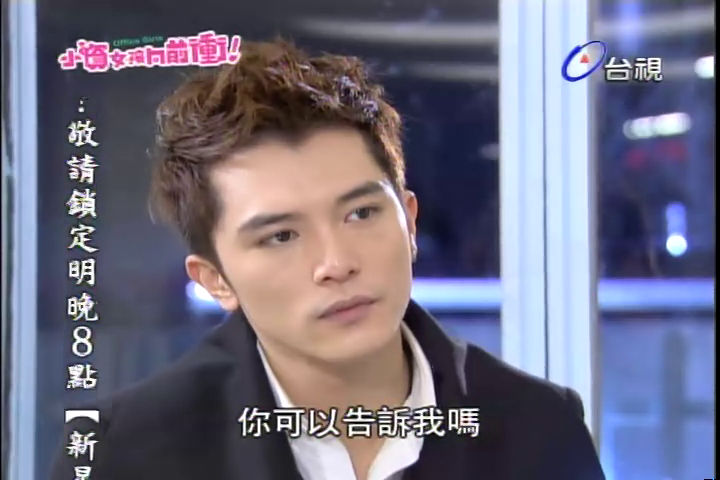 Le Le tries to fan the flames that Zi Qi was cheating on Xing Ren, but Zi Qi steps up and decisively says that he was not cheating. 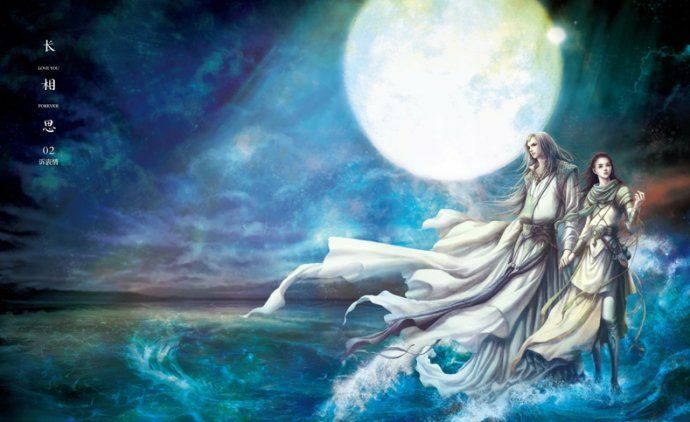 Mama Shen tries to counsel Xing Ren not to jump to conclusions and remember that two people need to trust each other if their love can last a lifetime. Xing Ren wants to trust him, except recently he’s been lying to her often. At work the next day, Xing Ren pointedly ignores Zi Qi. Stallone tries to lecture Zi Qi about misbehaving but Zi Qi sticks to the truth that he was dragged out and he didn’t know Kai Er would be there. Kai Er meets with Zi Qi’s mom and spreads even more of her vile lies. She tells Zi Qi’s mom that she dated Zi Qi before but now he’s chosen Xing Ren because Xing Ren pulled some tricks to get Zi Qi. Kai Er also plots to sabotage Le Le, asking her to hand an envelope containing NT300,000 worth of gift certificates to Zi Qi’s mom. When Zi Qi’s mom tries to use it, she’s told the amount is less NT20,000. Everyone is called to discuss the matter with the VP of HR present. Kai Er lies that she handed the correct amount to Le Le, who tries to explain that she would never steal even if she needed money. Too bad Le Le didn’t count the gift certificate amount before handing it over. 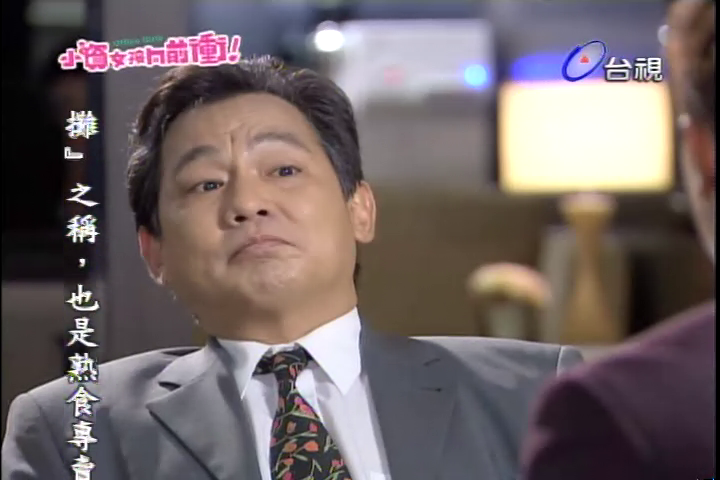 The VP of HR takes responsibility for the mistake and will compensate her, but Zi Qi’s mom insults Le Le as being dirty. Le Le refuses to apologize since she did nothing wrong. Zi Qi’s mom tries to get Le Le fired. 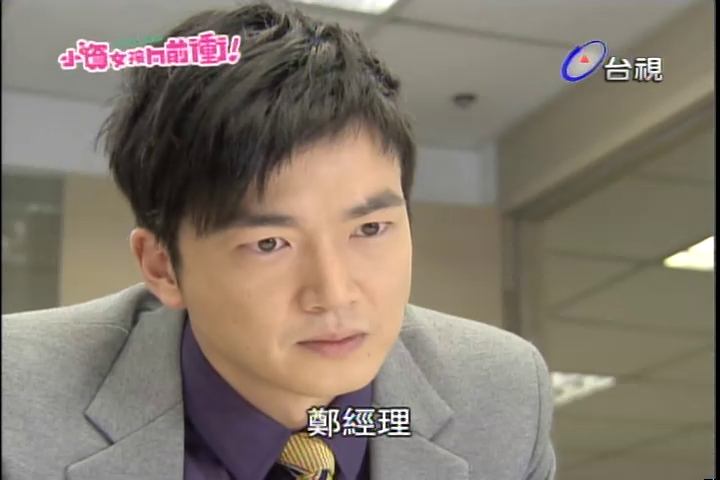 When Le Le backtalks Zi Qi’s mom, that gets her even more pissed, which pleases Kai Er greatly. Le Le quits rather than have the VP of HR get in trouble for protecting her. Le Le can’t stand watching rich people oppress the poor. The VP of HR refuses to accept Le Le’s resignation and makes her take her annual vacation instead. Zi Qi is trying to make up with Xing Ren when they get a text from Le Le that Xing Ren’s mom has collapsed again. When they rush to the hospital, the doctor gives the news that Mama Shen has late stage stomach cancer. Zi Qi asks the doctor what the best treatment is, money is not an issue for them. Mama Shen tells Xing Ren not to spend any of her savings on the medical treatment as any treatment leaves her with only a 20% chance of survival anyways. 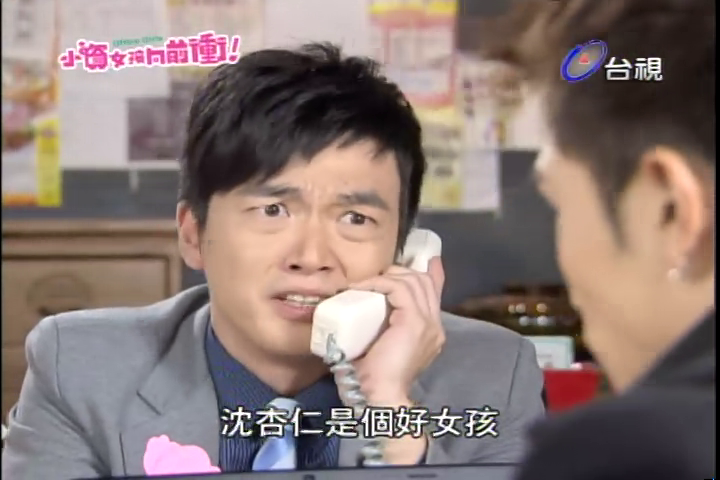 Zi Qi goes home and considers calling his dad for the money, but remembers his dad’s requirement that he will not provide Zi Qi a single penny during this period. He looks so frustrated until he gets an idea and calls up his mom. Zi Qi nervously meets his mom and asks to borrow money from her for Mama Shen’s medical bills. 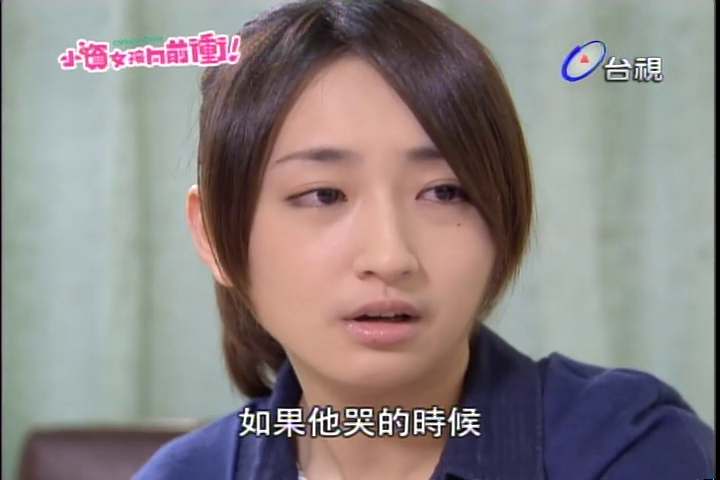 Zi Qi confesses that Mama Shen has late stage stomach cancer. His mom thinks Xing Ren and her mom are asking Zi Qi for money. He explains that they didn’t ask him for anything, he wants to help. Zi Qi’s mom is jealous that her son will borrow money from her to help someone else’s mom. His mom agrees to give him the money, as a gift and not a loan, as long as Zi Qi breaks up with Xing Ren. Zi Qi’s face freezes, and he pushes the credit card back towards his mom. He announces calmly that he will not break up with Xing Ren. Oh Zi Qi, you are too awesome for words! He tells his mom that he will find another solution for the money. 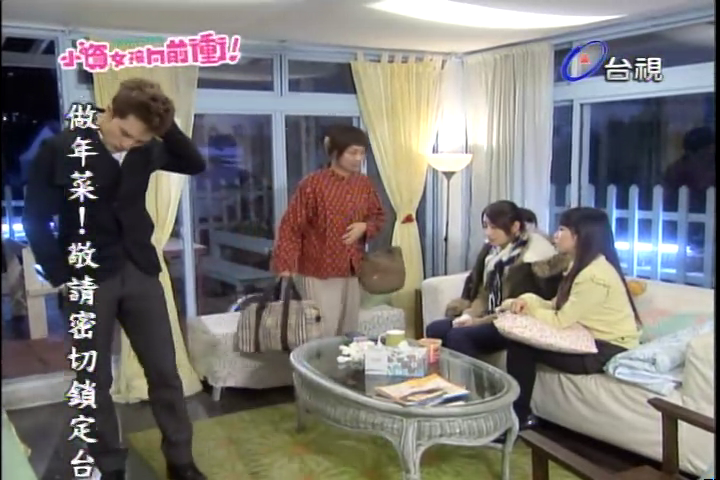 Turns out Kai Er did swipe the two extra gift certificates before handing the envelope to Le Le. She took the certificates while she was in the stairwell of the department store. Stallone meets with Kai Er and reveals his suspicion about the lost certificate situation. He already pulled the surveillance footage which showed that Le Le did not touch the envelope once after she received it and when she walked to the VIP room to hand it to Zi Qi’s mom. Kai Er asks if Stallone is suggesting something to her but he smiles and says of course he’s not insinuating anything. Before leaving, he tells Kai Er that he will do everything in his power to prove that Le Le is innocent and find the real culprit. Xing Ren’s co-workers offer their support in this time of trouble, taking over some of her work. Stallone approves Xing Ren and Zi Qi’s vacation to go take care of Mama Shen. Zi Qi asks Stallone to borrow money for the medical bills but Xing Ren tells her co-workers it’s not necessary. After Xing Ren leaves, Stallone hands Zi Qi a wad of money the team has already prepared to lend Xing Ren. They know Xing Ren wouldn’t accept it if they offered it to her outright. Xing Ren goes to visit her mom at the hospital. Mama Shen reminds Xing Ren where her checkbook and seal are hidden, telling her to use the money well after Mama has passed on. Mama wants to hear something happy and asks Xing Ren to share how she and Zi Qi fell in love. Xing Ren says it just happened and there is nothing interesting to share. Mama is fine with Xing Ren’s love story being ordinary and simple. Zi Qi arrives and stands outside listening to mother-daughter talk. Mama thinks Xing Ren and Zi Qi’s kids will be adorable and just as easy to raise as Xing Ren was. Both Xing Ren and Zi Qi start getting red-rimmed listening to Mama wistfully discussing their future kids that she likely won’t meet. Zi Qi arrives with flowers which cheer Mama up and he’s happy that he has tomorrow off and plans to spend it with Mama. She doesn’t want him wasting his hard earned day off in the hospital with her. 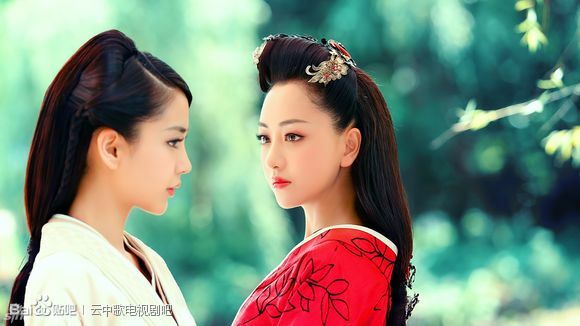 Zi Qi offers to fly her first class to Paris with him when she gets better, so they can go have coffee with Yu Cheng Feng, on Yu Cheng Feng’s dime. Mama confesses that this is the first time she’s ever received flowers in her life, and the flowers are so beautiful. Zi Qi makes himself a cup of the almond health drink Xing Ren gave him, but it’s not for himself, as he takes it out to Xing Ren who is sitting in the lobby crying. Zi Qi offers to keep Mama company tonight so Xing Ren can go home and rest. She declines his offer. Zi Qi says Mama will be fine, and they will find the best doctor to treat Mama so that she becomes the 20% who survives this type of cancer. Xing Ren starts to sob, confessing that she’s so scared she won’t be able to see her mom again in the future. Zi Qi holds her while she cries. Kai Er finds out that Xing Ren’s mom is sick and acts all concerned, but secretly tries to fish for information on Zi Qi. President Qin finds out Xing Ren’s mom has late stage stomach cancer with a dire prognosis. He looks worried and asks the VP of HR to contact a famed cancer surgeon in New York and ask for assistance. Zi Qi hand feeds Mama Shen in the hospital but she’s got no appetite, nothing tastes good to her right now. Zi Qi asks her to teach him how to make her famed pickled vegetables so that when she gets out of the hospital, he’ll make it for her. Mama asks if Zi Qi’s mom has met Xing Ren yet, and what she thinks of her? Zi Qi demurs that he hasn’t had a chance to introduce her. Mama hopes Zi Qi’s mom will like Xing Ren. Zi Qi says Xing Ren is so wonderful anyone will like her. Xing Ren thanks Zi Qi for spending time with her mom, his presence really makes her happy. Zi Qi is happy to spend time with her. Xing Ren is headed home to grab her mom’s checkbook as she will use the savings on her mom’s medical bills regardless of what her mom says. Xing Ren asks Zi Qi to reassure her that her mom will get better. Zi Qi quietly grabs her hand and says with certainty that Mama Shen will get better. Zi Qi meets with his dad and asks him to use his connections to find the best doctor from abroad and Zi Qi will pay for everything. Dad asks where Zi Qi will get the money. Zi Qi says he will borrow from the company and use his entire life to pay it back. Dad won’t agree to a losing proposition since Zi Qi can get fired at any moment by the company. Zi Qi asks to borrow money directly from his dad then. Dad reminds Zi Qi that one of their rules is that Zi Qi could not ask for money from him, so by asking to borrow money now Zi Qi will forfeit their contest. Dad asks if Zi Qi is willing to give up on his chance to inherit the company in order to save Xing Ren’s mom? Zi Qi says without a moment’s hesitation that if the choice is between his future and Xing Ren’s mom, then he will choose saving Mama Shen. 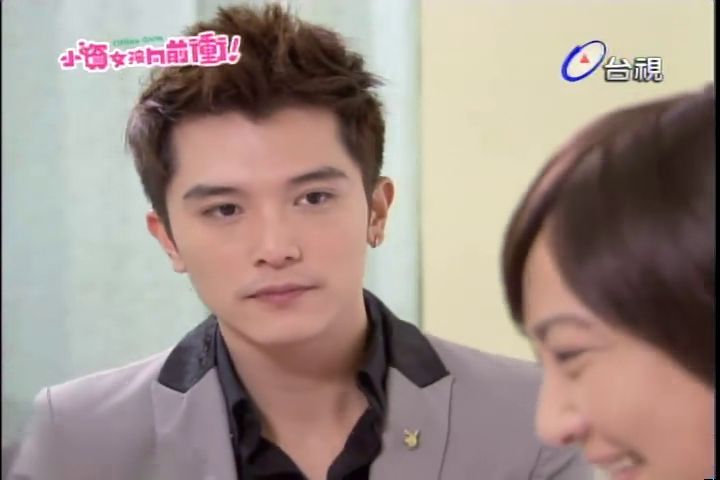 His dad just stares at Zi Qi with a thoughtful expression. Thank you. Have not had a chance to watch it yet and didn’t realise it wasn’t ending at ep 20. I am so happy they are not doing the cliched thing with the angsty part. Thanks for the recap! I am so glad Zi Qi didn go with d typical clichéd sacrifice/ break-up of love for saving Xing Ren’s mum…i was so scared of dat after watching the preview. Its 23 episodes now rite? I hope they end it soon and not extend anymore than dar. I know a lot of people seem to be loosing enthusiasm with this drama but i am still 100% in. Actually, i think it’s great that Zi Qi is choosing to forfeit on his deal with his dad. Then, he will be free to tell Zing Ren his true identity. It should explain everything, then ZR will know the extent of his love for her. I really want the witch to get her comeuppance. I loved how Le Le will not kowtow to the old witch just coz she’s rich. She is walking around the store with a sense of entitlement. Judging XR on the surface and not bothering to find out why her son is so enamored with this woman. I want to see her face when Kai Er’s mask falls off and all her evil plans are exposed. I feel the return of KE’s old boss with information about KE. If the old boss took bribes, i don’t see KE’s hands remaining clean, specially with this act she pulled on LL. Can anyone tell me how many more episodes of Office Girls can we expect, please? Thank you for the recap!! I will admit i only read your intro cause i don’t to be awed myself !! All i am praying for is they do go out with a bang. I have been so invested in a lot of dramas to be let down in the end. I really am hoping that it doesn’t happen with this drama. This is getting more intense :). Thank you for the recap. I love story arcs where the male lead grows up, and I think that Roy is doing a fantastic job with Zi Qi’s. And I’m 500% happy to have sidestepped the DRAMA of ZQ’s mom’s demand for them to break up before she’ll give him the money in favor of Daddy’s more level-headed and sincere inquiry. If ZQ’d accepted the first offer it would have been a real step back for his character development, but this development with his dad’s offer feels natural. I love that. I love that ZQ turned down his mom’s offer pointblank showing that he may love Mama Shen enough to ask but loves XR too much to accept. Then, with his dad’s offer, he didn’t hesitate showing that he loves Mama Shen even more than his inheritance. Keeps things in proper perspective. Finally, throwing a big enough wrench into Xingren and Ziqi’s world to stir up the pot (though cancer ain’t very original of a wrench but better than nothing). One thing I am sincerely grateful for is that they didn’t end the episode with KaiEr’s face again. Quite a few eps in the past weeks have ended with her, leaving behind a sour taste for the next week until the next Sunday. bleh. 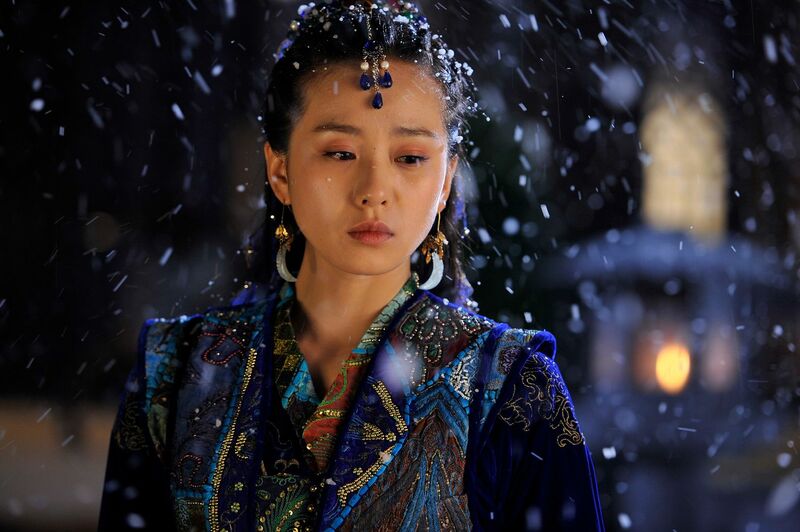 I knew QI ZI was going to be awesome until the very end!!! I love OFFICE GIRLS!!! I’m surprised they kept Zi Qi’s wealthy background a secret for so long. Is there a particular reason why or just a method to create angst? I hope he explains himself in the next episode because noble idiocy can’t last forever. I can’t wait to see Kai Er’s retribution. I also have a newfound respect for LeLe. I always thought she was annoying and talkative, but this episode changed my mind. Go LeLe! Gosh, when I saw the preview for this episode, I was worried this episode would be a total dud, but it’s probably one of the best ones in a while. 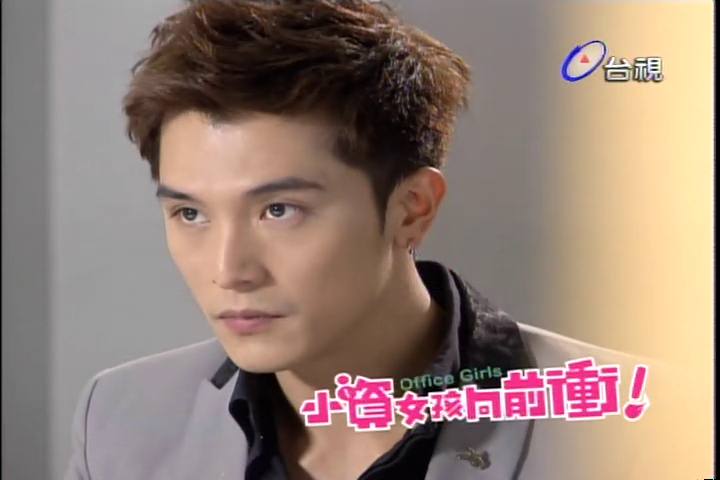 Shi Telong is surprisingly hot when he’s being all serious. And I love how Ziqi is willing to give up his future to save Shen Mama — it shows that not only has he learned to shed his “young master” status, he’s actually learned that inheriting the company is much less important than being with the people he loves. I’ve only finished till episode 15, and I haven’t read this recap or comments. 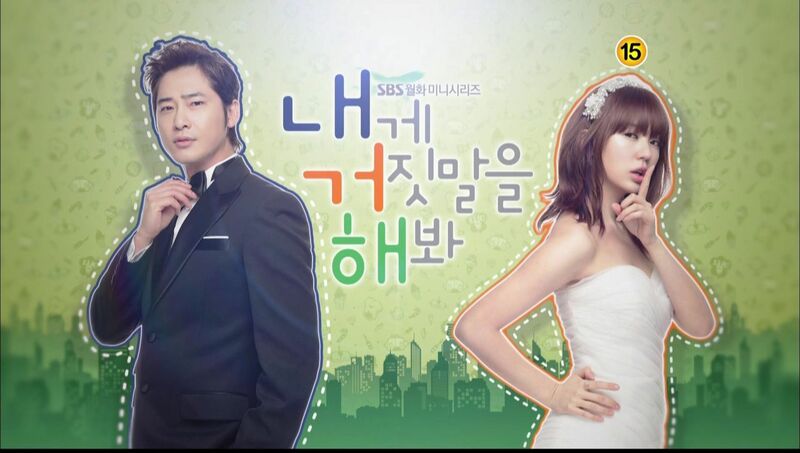 But I just want to say I adore this drama to pieces. This seems to be like it will finish strong, unlike DTLY which sputtered after midway for me. I love so many aspects about this drama. The lack of high dramatics, the lack of true “triangles” because I never saw the point of having the second lead be in love with the girl only to lose out, and then get a consolation prize. That the crazy antics of others never really held the development of the couple down too much, etc etc. I love how natural and real the chemistry is, and how their interactions are so close to real. And most of all, I love the way they weren’t afraid to go there with the mother. I don’t know what happened. But I had a feeling back when he saw her saying good-bye to her mother, after she got her job back and was leaving to go back to Taipei. I just knew all was not well. Thanks for the recaps. I never gave up on this show. I was always a fan! I really like this episode as well. I liked how Zi Qi didn’t give up anything or let his parents push him around to what they wanted him to do; he stood up for what was important to him. I admire his character at this point, which is completely different from what he was in the beginning of the show. I love how he’s so determined to get the money for her mom. LOVE the show!! can’t wait to see how it will end. My guess is the last twist of the show is XinRen finding out that he’s the son of the owner and that he kept that secret from her. By the way if you see the bts for the office girls, Stalone is quite funny with Le Le they look like they have more chemistry behind the scenes!